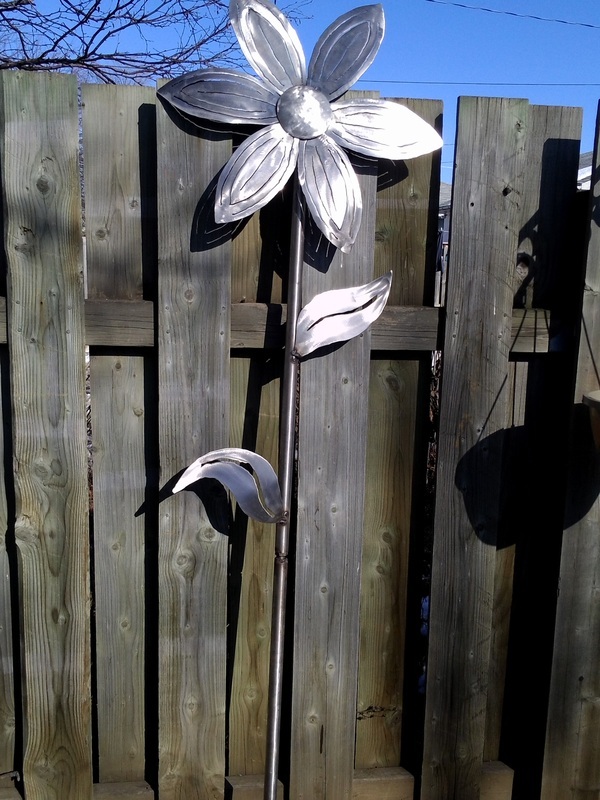 Any garden big or small can be beautifully accented with a piece of metal art. 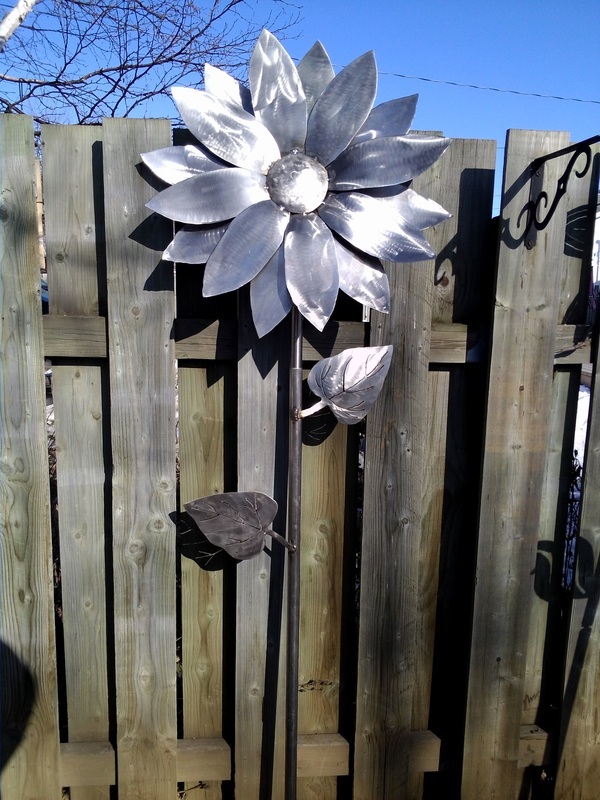 Metal art can be made to appear rustic or shiny and is made from Aluminum or 316 Stainless Steel which makes it corrosion resistant. 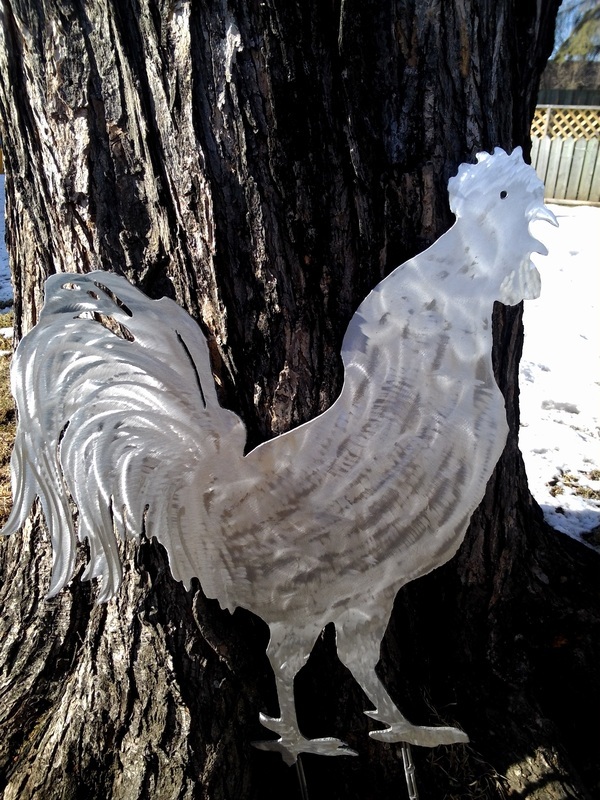 Metal art can withstand all weather conditions and will never fade in the sun. 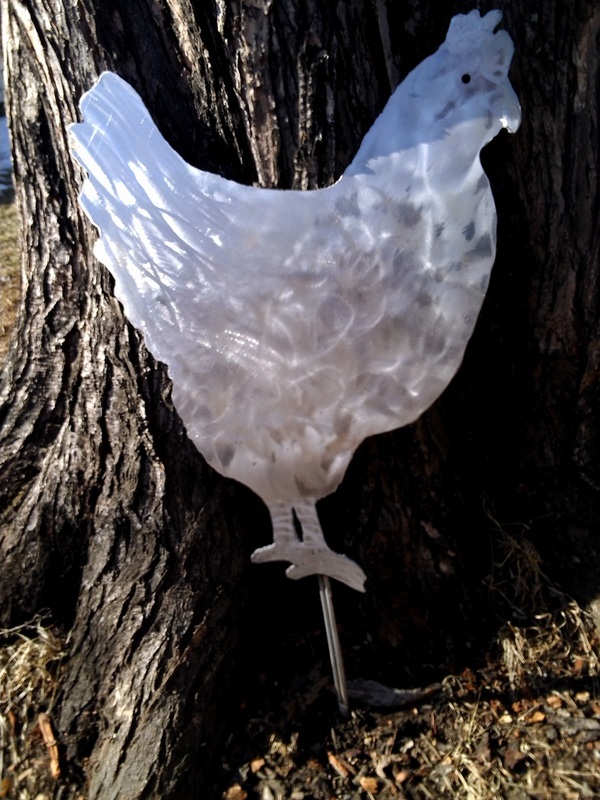 Every piece is unique and individually fabricated to suit the gardeners vision.